The most famous wine region in New South Wales, the Hunter Valley is located approximately 3 hours north of Sydney and is home to beautiful rolling hills, gourmet local produce and sensational restaurants and more than 150 top-class wineries, vineyard and cellar doors. 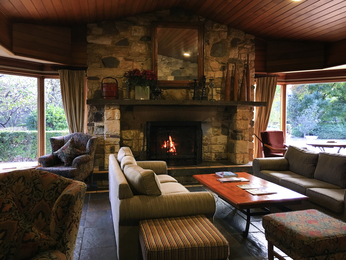 Made up of a collection of smaller towns such as Lovedale, Maitland, Cessnock and Singleton, the Hunter Valley offers something for everyone, from keen golfers to those wanting to escape and relax with a spa or massage, all the way to food and wine aficionados and even families. Feel welcome at one of the hotels offered by AccorHotels and our partners in the Hunter Valley. Discover our selection of luxury to budget hotels in the Hunter Valley for your next business trip, family holiday or weekend break.